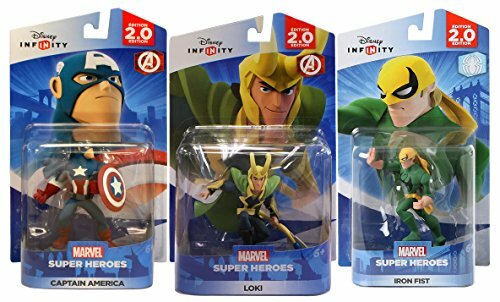 Evil forces scheme for world conquest as they pit Marvel's greatest Super Heroes against each other! It's an all out brawl in Marvel Battlegrounds! • Engage in 4-player combat and battle in 12 levels across 8 epic new arenas! 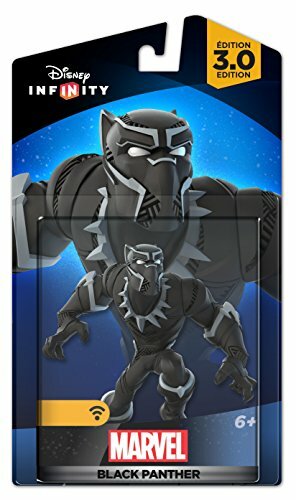 • Customize your game with up to 6 Round Marvel Power Discs per match • Select Super Heroes and Villains from your ENTIRE collection of Marvel characters in Disney Infinity • Smash through floors, walls and tear down the environment as you battle to defeat your opponents • 28 characters to collect and more to come! Use Captain America's shield to attack from a distance and increase the power of close quarters combat. 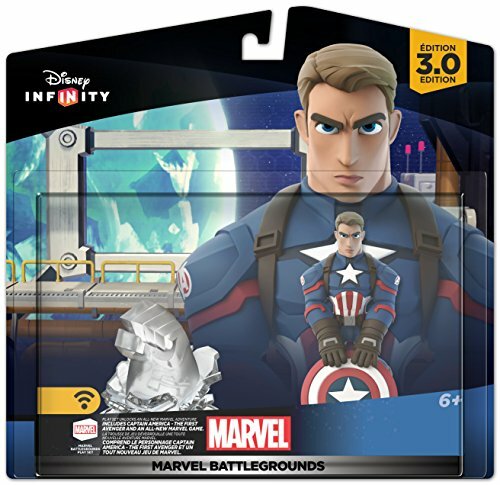 Captain America Marvel Battlegrounds Figure. Wakanda's leader fights alongside the Avengers using acrobatic skills and Vibranium claws. 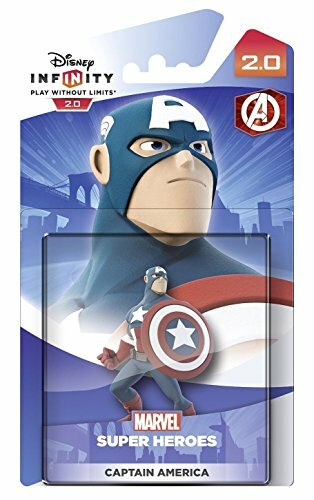 Disney Infinity 2.0 Marvel Superheroes Captain America Character Figure is part of the Avengers Play Set designed for the upcoming Disney Infinity 2.0: Marvel Super Heroes video game. 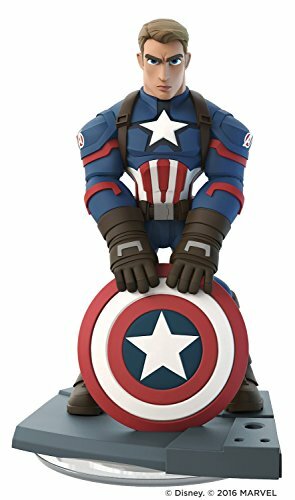 Captain America is wearing his traditional red, white and blue suit, and carries his famous indestructable shield. The figure stands on what looks like a piece of broken concrete, the other figures in the Play Set also have the same base. 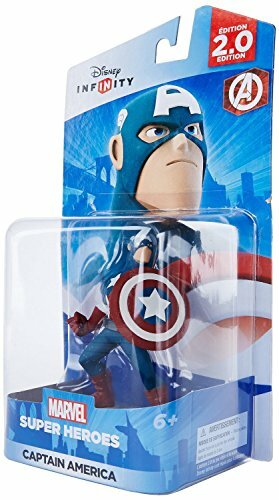 Captain America can be used in Toy Box mode, along with any of the other figures from Disney Infinity 1.0 and 2.0. 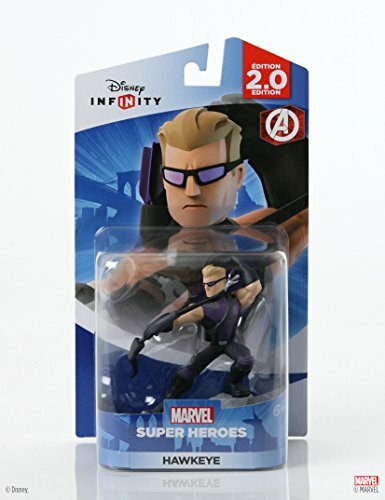 He can only be played in the Avengers Play Set, since he belongs to that Universe. 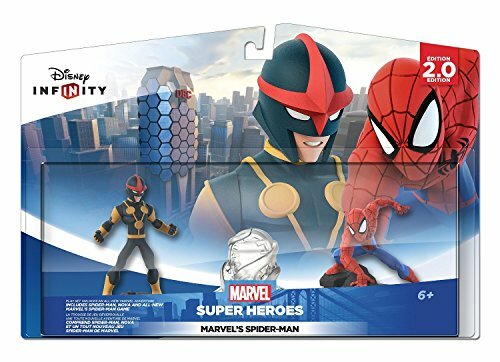 The Avengers Play Set is set in Marvel Manhattan. 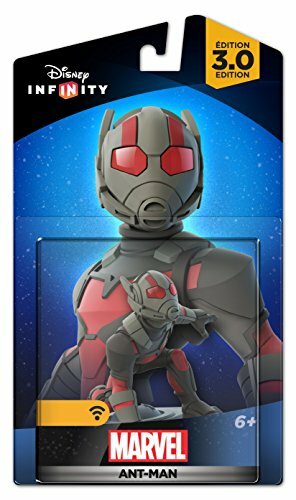 This is a massive environment, 4 times the size of the Incredibles Play Set. 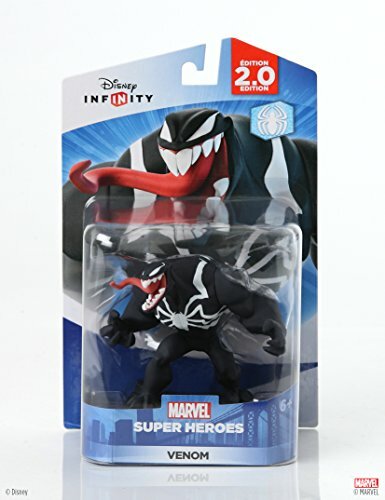 Collect this Disney Infinity Figure for bonus experience points and health to give your character an extra edge in the game.